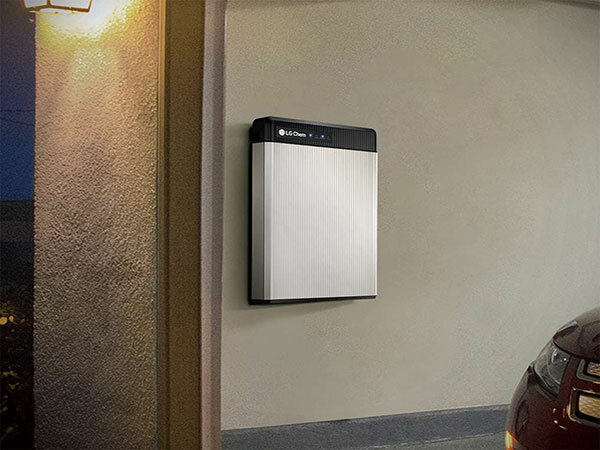 Lumin Energy can help you explore the possibilities of battery storage back-up. Having a solar battery serves two distinct purposes. When you have a battery you can take advantage of utility time of use rates. For example, in the evening, when rates are typically higher, you can use power from your battery. Secondly, during the uncertainty of storms and power outages, battery back-up can allow you and your family to continue your daily routines. Electricity usage is typically high in the morning. It drops off in the middle of the day and then peaks again in the evening. With a solar photovoltaic system, the cycle is opposite. It peaks in the middle of the day and then drops off. Power production and power consumption simply don’t match up. This changes with the addition of a battery storage unit such as the LG RESU or Sonnen. With battery storage you are increasing the usefulness of energy you produce. The Sonnen has a guarantee of 10,000 cycles or 10 years. Lumin Energy Company also offers the LG RESU battery. 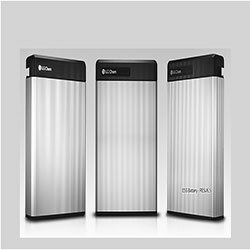 The LG can be used both as an energy storage, instead of sending the power you generate to the grid, and as a back-up source of energy during an outage. There are advantages to both battery storage units we offer. Your Lumin Energy technician can advise you on which option is best for you. When comparing batteries there is much to consider. 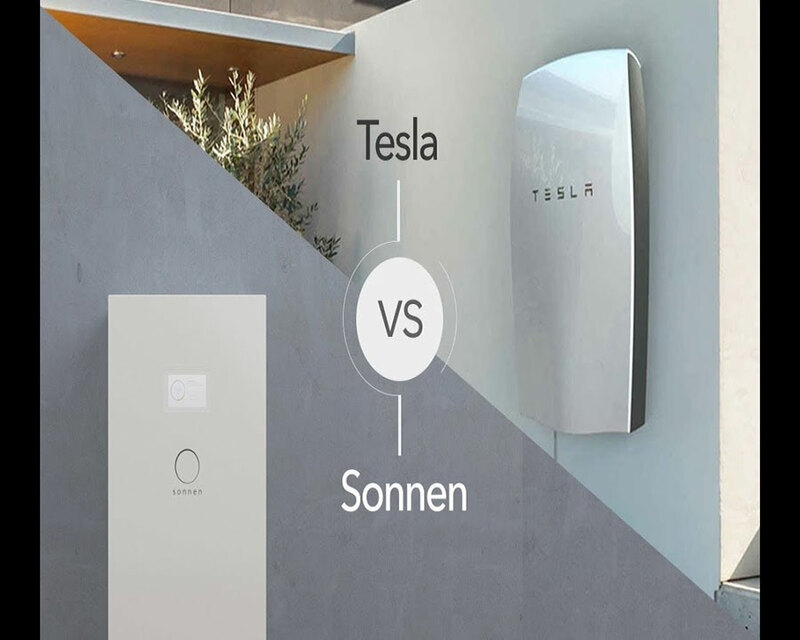 One such comparison is the Sonnen to other more well-known brands in the US such as Tesla. Sonnen is on its 8th generation battery storage unit. In Europe, it outsells more well-known brands. In addition, Sonnen has the backing of GE to increase its presence in the United States. While Sonnen has a much smaller entry size, it has the longer lifetime performance over its competitor. What is important to understand about Sonnen is that it can cycle 3 times a day. This means it can discharge completely and charge again three times. The competitor cannot. The warrantied cycle life of well-known brands is calculated to be 23 cents per kwh. The Sonnen achieves less than 10 cents per kwh. In addition, Sonnen is about being an energy solution and not just a battery. The Sonnen “Energy Manager” is an intelligent software that learns the habits of your home energy use and optimizes your system, so you can utilize it in the most efficient way. It can turn off the lights when you are not home and even turn on your dishwasher during the day to maximize your solar production. Lumin Energy offers complete system design that scales with the future. Lumin Energy can design your system with LG Battery or Sonnen Battery technology. LG offers one of the most advanced lithium batteries for your storage needs. LG ESS Batteries are the only product on the market that offer a guarantee on their storage capacity. While the Sonnen is able to gurantee its battery up to 10,000 cycles. Both batteries have exceptional technology and offer unique capabilities. Lumin Energy wants you to have choice when it comes to this critical piece of technology. Your technician can advise you on what is best for you. 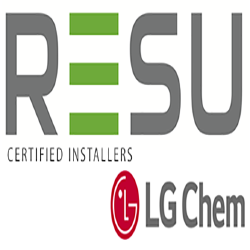 Lumin Energy Company technicians are proud to be certified LG installers.